This test evaluates candidate’s skills for material handling and innovative ability on a given situation with a given set of materials. NIFT Situation Test is held at various NIFT Centres all across the country. 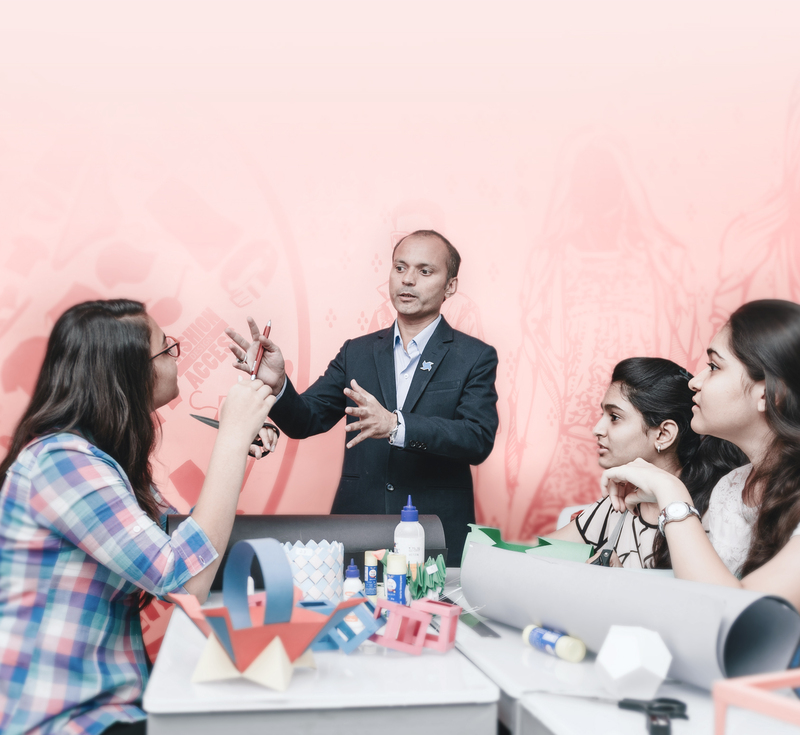 In Situation Test, students are required to create a three dimensional (3D) model with various materials provided; based on a specific topic or theme. Students are provided with materials like candles, ice cream sticks, mount board, colour papers, etc. Situation Test usually takes place in the last week of April. It has 20% weightage and is an important deciding factor for student’s admission. Material Manipulation: Several tips to work with different materials, design concepts, writing skills and doodling exercises. Faculty: Our excellent team of instructors, who are also NIFT alumni, will be there with you through the entire workshop. Enrolment: Only 20 students per batch are allowed, so students need to enrol early after the results of their written exam.